Brooklyn-bred hip-hop duo Smif-N-Wessun – consisting of partners in rhyme, Steele and Tek – illuminated the Tiny Desk with their signature, 80-proof poetry: straight, no chaser. Their music, inspired by their gritty and pre-gentrified Bedford-Stuyvesant and Brownsville neighborhoods, offers the vocabulary of veterans who survived the grimy streets. These original members of the Duck Down Records group Boot Camp Clik represent quintessential '90s true-school hip-hop from the bedrock, when Timberland boots were standard issue. Backing Steele and Tek for the first time is D.C.'s own Black Alley band. Smif-N-Wessun set things off with their classic debut single "Bucktown," an ode to their native Brooklyn, which uses their love for lyrical clapbacks as an allegory for overcoming the violence-ridden reality of their wonder years. Their undeniable Gemini chemistry - clearly the byproduct of a 20-plus year friendship - is on full display. Throughout the performance, the two emcees dance, share easy banter and express their spiritual connection to the music they've created over the years. Things climax when the two perform "Stand Strong," another favorite from their debut album Dah Shinin'. Anchored by the mantra, "I never ran / never will," the tune receives a refreshing update, courtesy of Black Alley. Driven by the live interpolation of their Beatminerz-produced tracks, the music decries the struggles of late-stage capitalism and the plight of the disenfranchised. It's a revelation of love, life, and brotherhood in an era when the antiheroes were really just the ones cunning enough to avoid becoming victims. That survivor's drive is personified when Steele lets his guard down during the performance and gifts the audience a little boogie, while referring to the "holy ghost" that has come over him. The set concludes with an exclusive premiere of "One Time," from their forthcoming album, The All, which is produced by 9th Wonder. 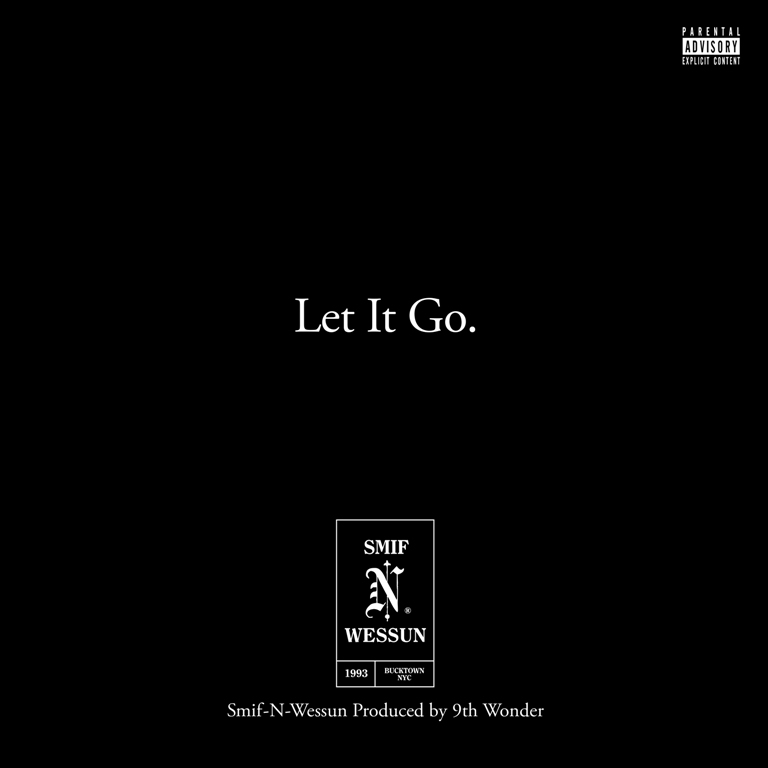 Also now available is the official lead-single, “Let It Go,” from Smif-N-Wessun’s The All. 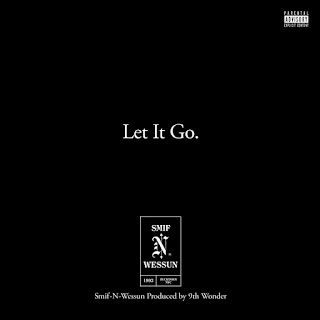 “Let It Go” is produced by 9th Wonder. The All will be released this fall and is entirely produced by 9th Wonder & The Soul Council.